Dr. Samuel Nana-Sinkam, has spent most of his career assisting developing countries in Africa and around the World. 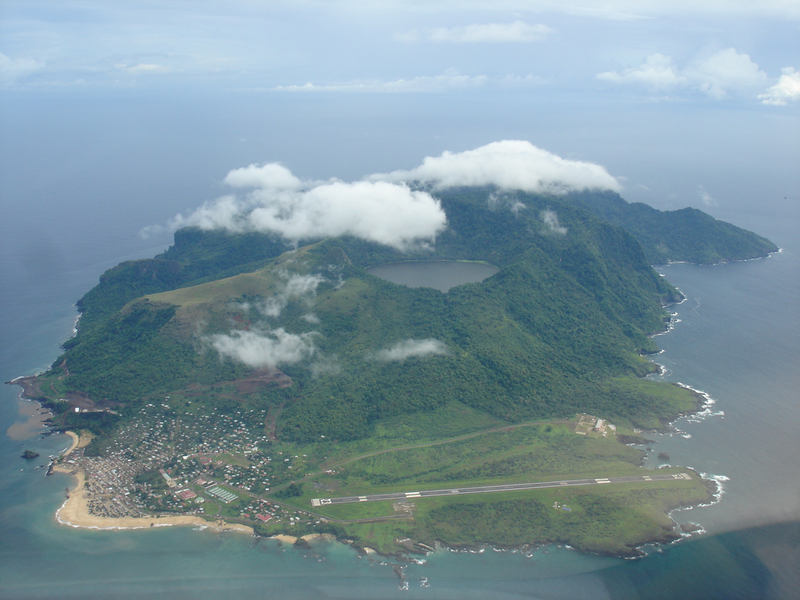 Now the President & CEO of the United States Corporation, MAECI, is helping to bring 24-hour electricity to Annobon Island, an Equatorial Guinea province. 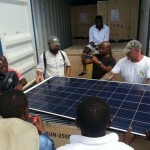 “We are building one of the world’s largest off-the-grid solar systems and bringing one of the world’s smallest inhabited islands into the 21st Century, within the framework of an ambitious but sustainable Economic and Social Economic Development Program launched by the Equato-Guinean Authorities, called “Horizon 20/20″; which aims at making the Équatorial Guinea an emerging Country by the year 2020” said Dr. Nana-Sinkam. MAECI is an International Economic and Financial consulting firm, that has completed several projects in Equatorial Guinea, and Dr. Nana-Sinkam has personally had the privilege of advising the Government of Equatorial Guinea in the development of the country before and after their discovery of significant oil & gas reserves off the coast of the country. He has also implemented and managed projects in other African Countries, such as Cameroon, Gabon, central African Republic, Congo, Guinea Bissau, Ethiopia, Rwanda, Burundi, DRC, Mozambique, Madagascar, just to name a few. 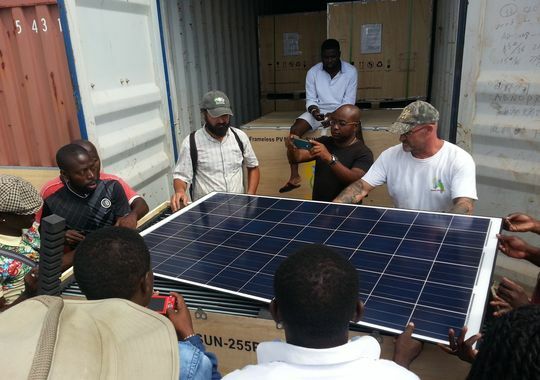 In addition to this Annobon Solar project, MAECI has completed projects within the Agriculture and livestock sectors as well as various manufacturing applications. In 2009, MAECI installed solar systems in community centers in villages close to Mongomo in the eastern part of the country as a pilot program. 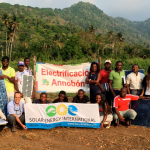 The purpose of the pilot program was to bring an energy solution to an extremely remote part of Equatorial Guinea, to show the people how low cost and sustainable electricity could change their lives for the better. That pilot program is still functioning today. 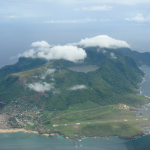 Located more than 300 km west of the mainland, Annobon Island is the tip of an extinct volcano. It has a land mass comparable to Middletown, expect with about 5,000 people concentrated at the island’s northern tip. Since 1996, when important oil reserves were discovered in Equatorial Guinea, the nation has become one of the largest oil producers in sub-Saharan Africa. Companies like Exxon-Mobil and Hess extract the raw oil and the country receives royalties. Those royalties are now being put to use to improve the lives of Equatoguineans through a visionary $1 billion economic development plan called Horizon 2020. 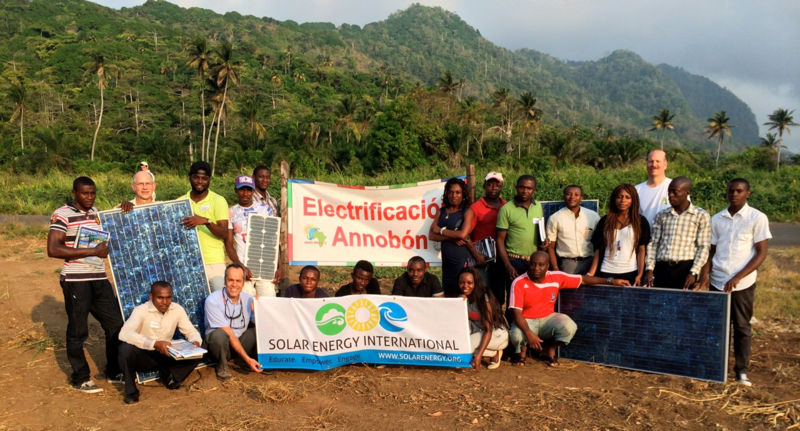 The solar grid project on Annobón is a part of that effort. In addition, the President of Equatorial Guinea, H.E. Teodoro Obiang Nguema Mbasogo has invested heavily back into the country with thousands of projects, such as road and building construction, agriculture, energy, healthcare and education. It could be noted that through the oil extraction in Equatorial Guinea, 17% of cooking gas in the USA comes from Equatorial Guinea and Exxon-Mobil and Hess activities in Equatorial Guinea generate more than 45,000 jobs in the USA (direct and indirect). 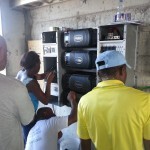 Many of Annobón’s residents still gather their daily food and firewood from the bush, and the only source of electricity on the island comes from diesel-powered generators that run for about five hours per day. 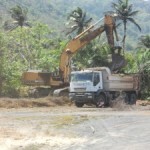 Because the island is so remote, it costs quite a bit to get the refined diesel fuel there to run the generators; that is why this project makes sense. Right now, it costs them 35 to 40 cents to produce a kilowatt-hour with diesel, but it’s only about 20 to 25 cents with solar and battery storage and with the improvement in technology, this cost of this sustainable and environmentally safe energy is coming down. MAECI has partnered with United States companies such as GE Power & Water, Eaton, Princeton Power Systems and NESL U.S. and technical assistance is provided by Wise Power a Delaware Company. The project includes installing 20,000 solar panels (built especially by NESL for this Project) in four arrays, including one in the mouth of the inactive volcano, one near the island’s airport, one near its hotel and a fourth at the southern tip to support three villages on the other side of the Island. The electricity produced by those panels eventually will be stored in six-megawatt batteries that are backed up by generators for emergencies and to handle peak loads. MAECI started effectively in February 2014 and expect completion by the end of the year. MAECI is also is working to reduce demand on the island’s future micro-grid by replacing 10,000 light bulb with energy-efficient LED bulbs (with 15 years life expectancy) capable of putting out 180 lumens per watt. MAECI employees are going door-to-door changing light bulbs. Most of the island’s residents are using 100-watt bulbs, so the goal is to reduce the load by 90 percent before the micro-grid ever gets turned on. Solar panels are specially manufactured for MAECI by NESL. 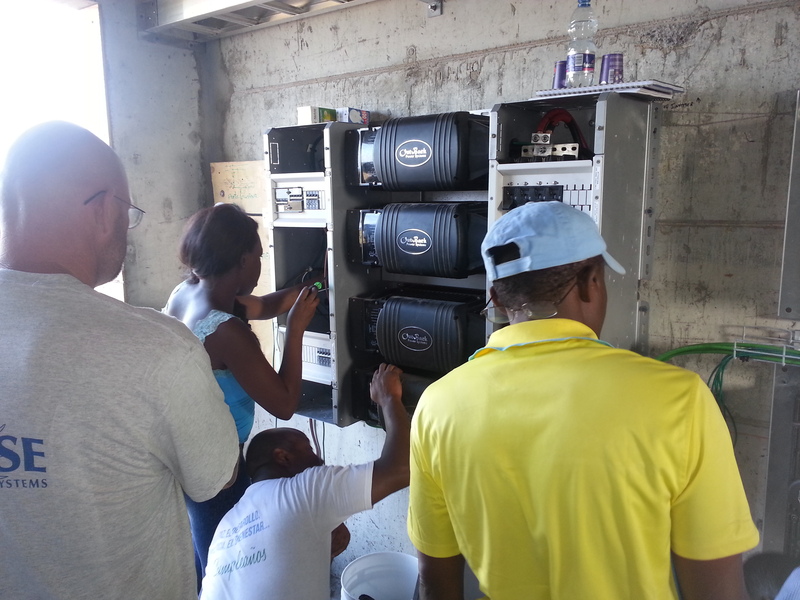 MAECI & their technology partners are helping bring electricity to the Equatorial Guinea province. 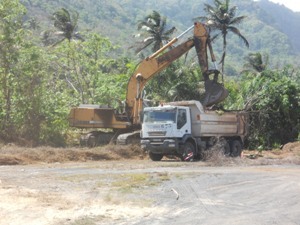 The Ambassador of the United States of America in Equatorial Guinea, Mark L. Asquino just finish a visit on Annobon Island and saw first-hand how work on this important Project is progressing. His impression would appear in our next article. From our correspondent in New York.